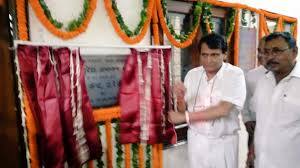 Railway Minister Suresh Prabhu today inaugurated an Ayush Kendra on the premises of Northern Railway Central Hospital here aimed at promoting healthcare for rail employees using the traditional system of medicine. Traditional indigenous medicines have always been very effective in treating all types of ailments in the past, Prabhu said after the inauguration. The kendra comprises dispensaries of the five designated systems of medicines of Ayush -- Ayurved, Yoga and Naturopathy, Unani, Siddha and Homeopathy. These forms of alternative medicines, alone or in conjuncture with the modern ones, will be highly efficient in treatment of diseases, he said. The Northern Railway Central Hospital, a tertiary care hospital, provides comprehensive healthcare to about 1.6 lakh railway employees and their families besides the retired employees and their dependents. It provides curative, preventive and rehabilitative health services besides undertaking initiatives for promoting good health. 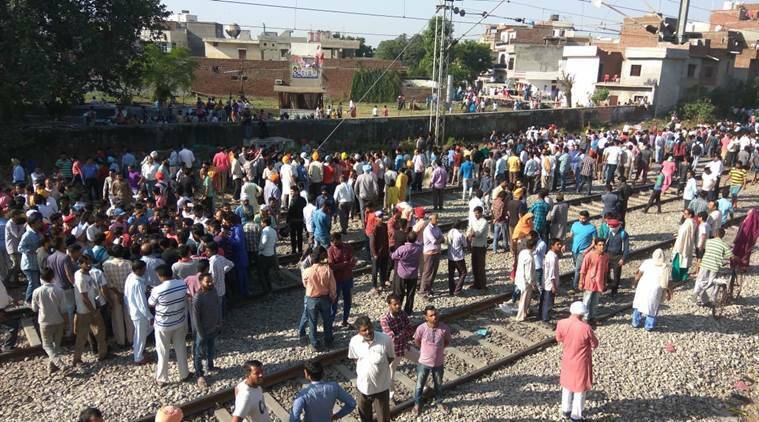 It also provides occupational health services, including pre-employment and in-service periodical medical examinations, examination under Workmen's Compensation Act, monitoring of safety environment of workshops and medical relief during train accidents. The hospital also caters to emergency medical assistance to rail passengers who take ill during their journey besides providing other complementary health services. Enforcement of Prevention of Food Adulteration Act within railway premises and monitoring of quality of drinking water at stations and railway colonies are also part of the responsibility of the hospital.